January is always a quite month in Personal Training and bootcamp. More than half of my bootcamp clients are still away or are busy settling back into work. To combat this we are running something different, casual classes. Normally we run our bootcamps in 4 week blocks which is paid up front. While this is great for retention, it makes things a little inflexible during what is a busy month for a lot of people (in Australia, kids are still on school holidays). Having the casual classes is bringing us quite a few new clients who are looking to try things out. 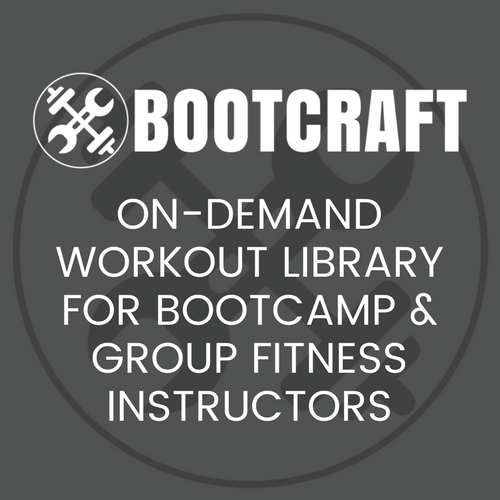 As a result I need to ensure that my workouts are accessible to complete beginners and 2 year bootcamp veterans. Below is the workout I kicked them off with this year. Easy 400m-500m run. Complete a mobility warm up. Each client completes this drill by themselves. Clients perform two exercises back to back for a certain number of sets. Spend 45 seconds on each exercise with a 15 second break between exercises. Another 400-500m run followed by stretching. You use ‘sea turtles’ a lot. I’m from the US and don’t know that exercise, or we call it by a different name. Explanation, please. Hi Deb, I’ve been getting a few questions about this exercise. I’ll pop up some information shortly.